- Age group teams are the best point of entry into La Jolla United wpc. - Age group teams are great for athletes new to the sport and novice water polo players looking to improve their fundamentals, skills and health and fitness. - Age group team placement is based on age as of season start and end dates. - Age group teams are offered all four seasons: Fall, Winter, Spring, and Summer. 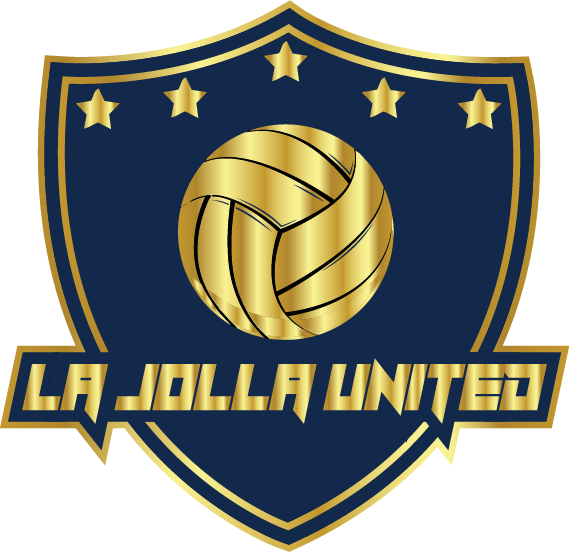 La Jolla United wpc will engage athletes in the 12 and under division through fun and exciting training. Coaches will focus on the development of fundamental ball handling, technical movements, mobility in the water and beginning level game tactics. Athletes on the age group teams will be learning about hard work, teamwork and sportsmanship in a positive and competitive training environment. It is recommended that athletes take part in the Age Group Development teams prior to joining our more competitive Academy teams, unless advised otherwsie by a coach of La Jolla United wpc. Swimming is the most basic fundamental skill required to play the game of water polo. New age group athletes must pass a swimming assessment before joining and current age group athletes must demonstrate strength in swimming skills, strokes of water polo and endurance.